And it will be easy for you too - especially with the free printable daily planner pages (below) for you to download in your own household planner. I'm on the look out for free daily pages and I will list them shortly. 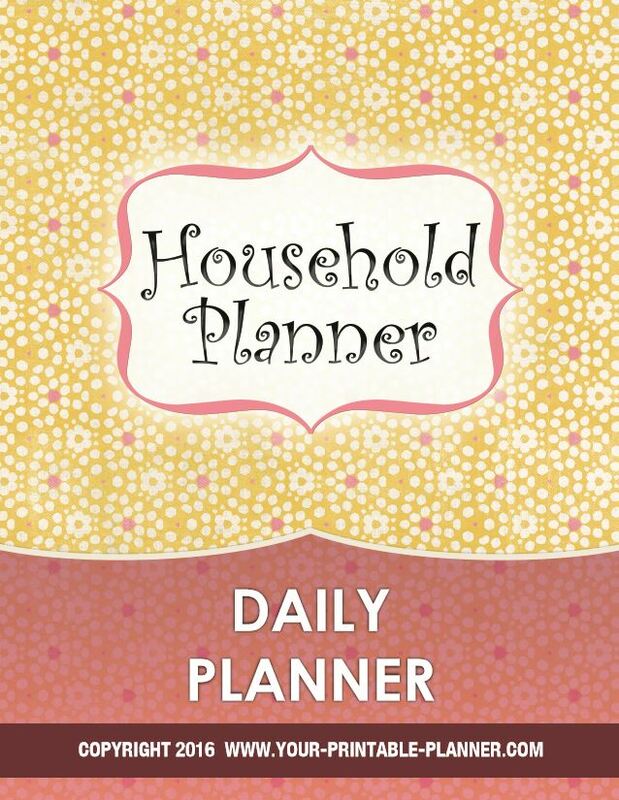 Get organized with the Daily Planner! It may be too big to carry in a handbag, but it is big enough to add all your family, work and home details. Next, add monthly calendar pages between your daily planner pages. 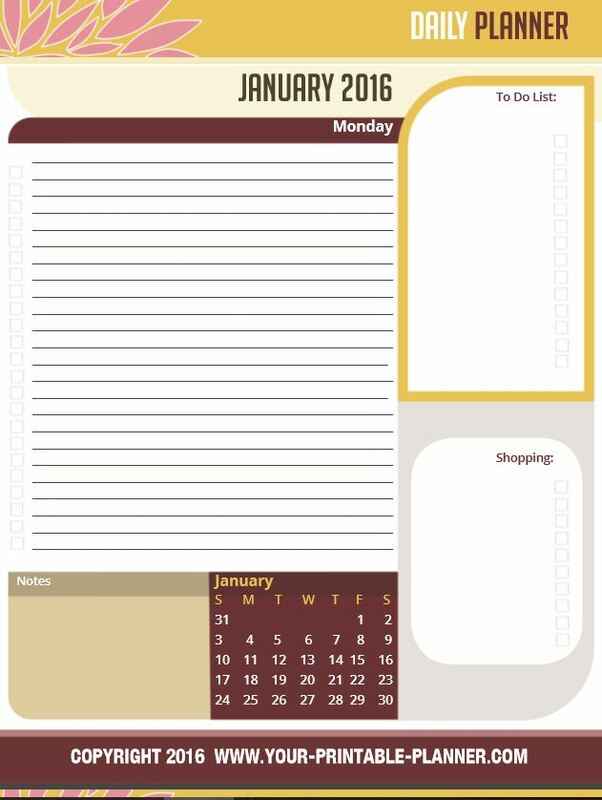 It is good to print these on cardstock and use these as monthly dividers. 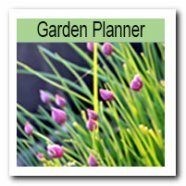 These are available in the Complete Household Notebook, or you can download free monthly calendar printables here. Add your own cover page. 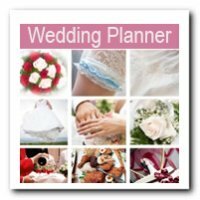 Bind your Daily Planner either with a spiral binding machine or hole punch the pages and add it to a 3 ring binder. 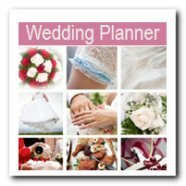 A spiral bound planner is a neat and tidy book; The 3 ring binder option allows you to add and remove pages more easily. It also allows you to add tab dividers. Adding a clear A4 cover is recommended when binding. It adds class and durability. 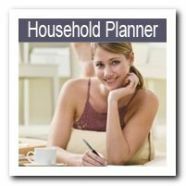 The right planner fitting your personal needs can help you organize your day. 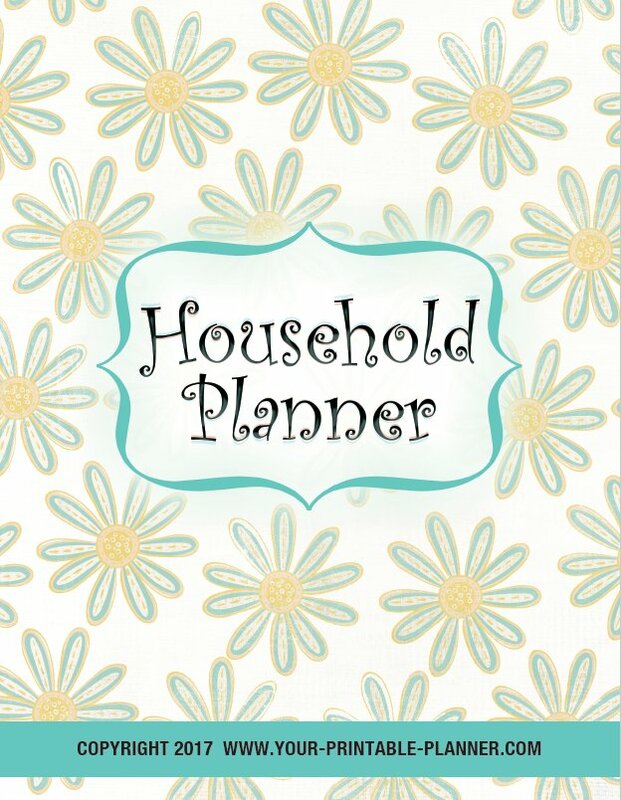 See more useful pages below or take a look at The Complete Household Planner to suit all your home organization needs for the entire family! 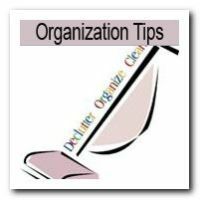 What I really like about the planners and organizational diaries from Bulk Office Supply is that there are so many to choose from and if you order in bulk, the price drops. 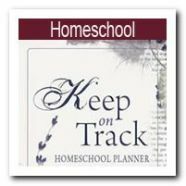 It's a great time to organize the whole family - choose student planners or daily planners which can keep everyone in check through the whole year. The designs are great too!